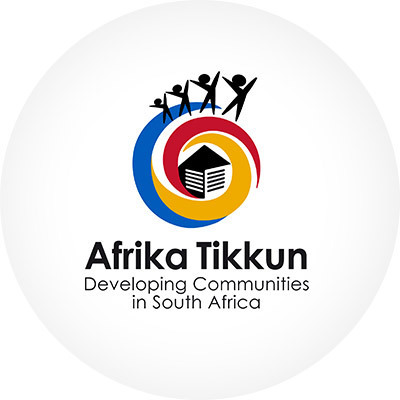 Afrika Tikkun strives for a future in which today’s youth become the high-achieving and upstanding citizens of tomorrow. Their Cradle-to-Career 360 model invests in not only the education of young people, but also their social and personal welfare. 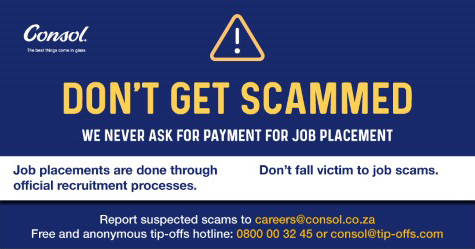 But assisting young people from early infancy all the way through to gainful employment isn’t easy or cheap. That’s why we’re proud to have made a three-year financial commitment assisting this programme, giving more of our youth the support and resources they need to become responsible citizens, who can make a lasting contribution to the welfare of all South Africans.